On this Memorial Day I have sad news. 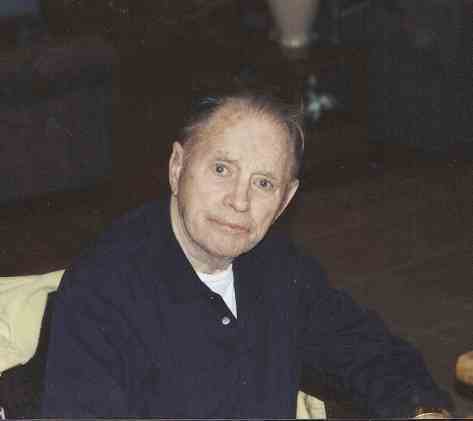 My father Vandorn Johnson passed away on May 4 2007. He served on the USS SHUBRICK during both attacks and went on to served 20 years with the NAVY. He loved his fellow ship mates and enjoyed all the reunions.If anyone remembers my DAD or has pictures,please e- mail me.Thank You and God Bless all of you on this Memorial Day.